Being able to root your android phone is a great feeling especially when you are in love with exploring the features of any mobile device of yours. But rooting by yourself is not something that can be done easily, especially when you do not have a PC. Thus we are here recommending KingRoot, an android application that can help you root your device without having to connect your device to a computer. 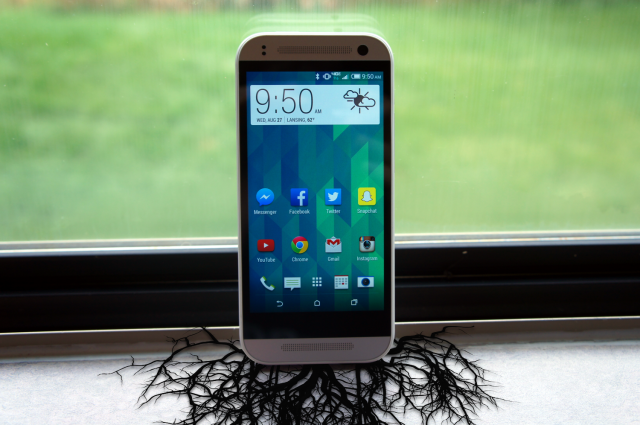 Also because KingRoot is solely for the purpose of rooting which manufacturers of android device do not support, you might receive a "This type of app can harm your device" alert when you want to download it with your mobile device, but tap on the OK button in the alert box to continue with the download.